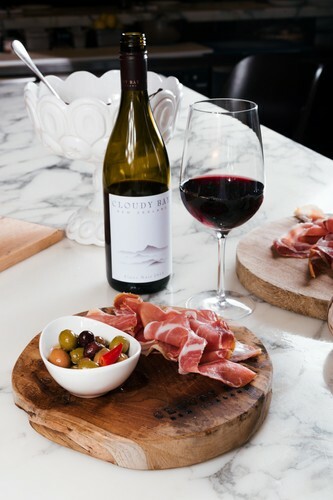 Gusto at the Grand has teamed up with Cloudy Bay to bring Pinot and Prosciutto to life. For two days only we’re offering a Pinot & Prosciutto Masterclass with Sean Connolly’s Head Chef, Steve Santorimito. Guests will take part in a masterclass highlighting elements of prosciutto paired with the unique Cloudy Bay Pinot Noir. You’ll enjoy your perfectly-put-together platter, take home the platter board AND be an expert caterer next time you have friends over for wine and cheese! To reserve your spot contact Gusto at the Grand at reservations@gustoatthegrand.co.nz or call 09 363 7030.